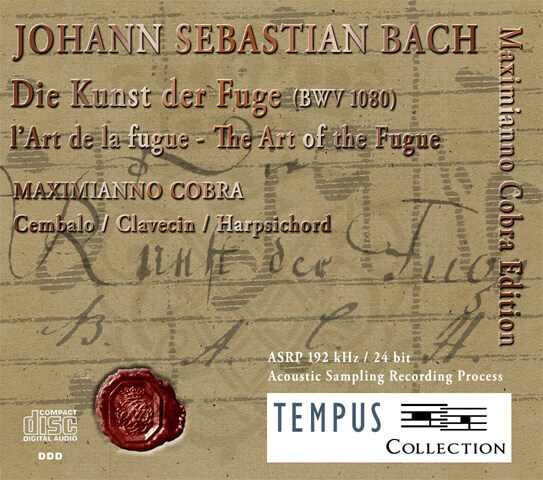 "A "Cantabile" Art of the Fugue. 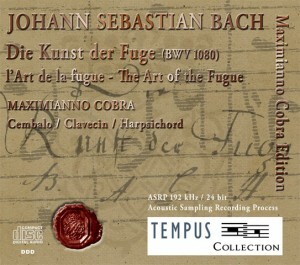 The hidden lyricism of the score is revealed to the core by Cobra's tempi approach. Both the beauty and the complexity of this monument of western music are surrounded by an incommensurable sense of unity."